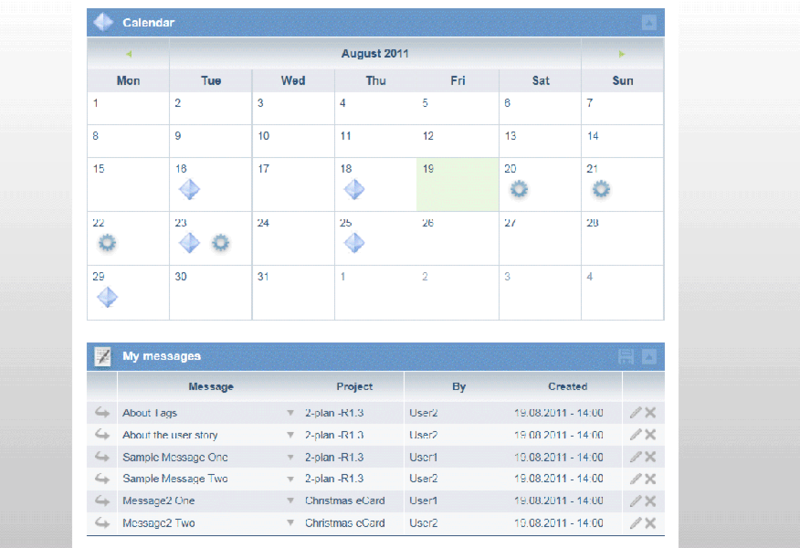 Project managers, startupers, freelancers and any small and medium enterprises that strives to plan, control and report better on projects using free and open-source software. 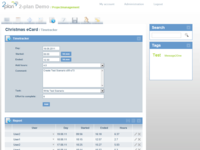 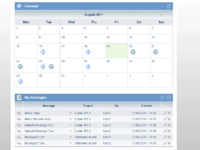 2-plan Team is a mature open source project software. 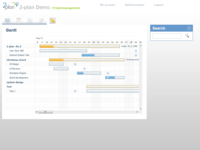 Plan and track deliverables, tasks, and efforts across your project teams. 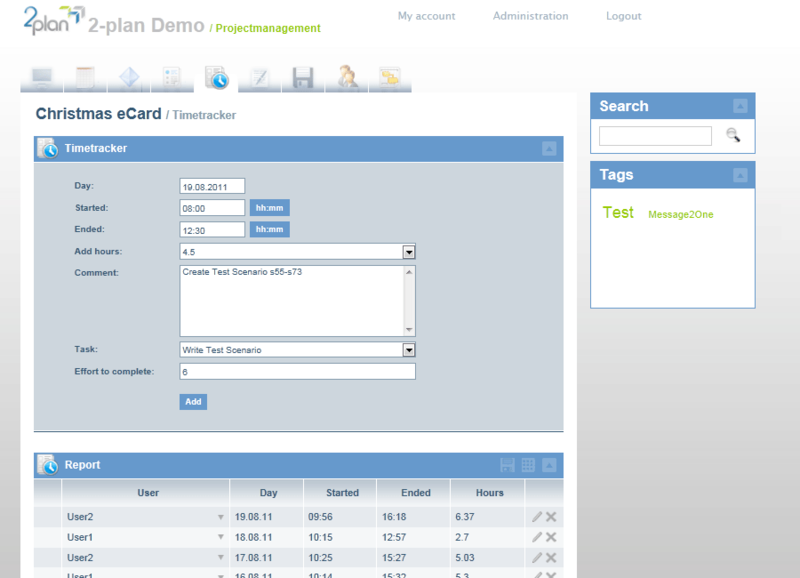 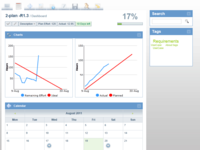 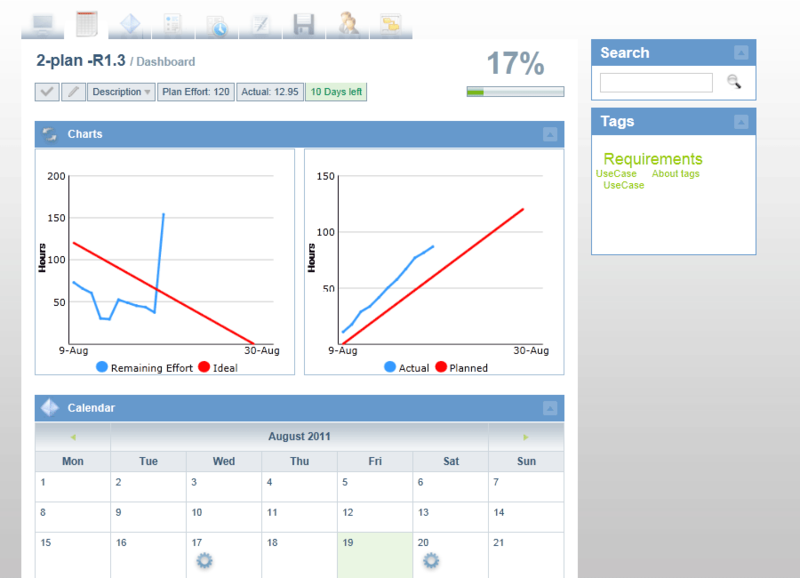 Create milestones, work packages, and timelines along with your people as they create their own tasks and estimates. 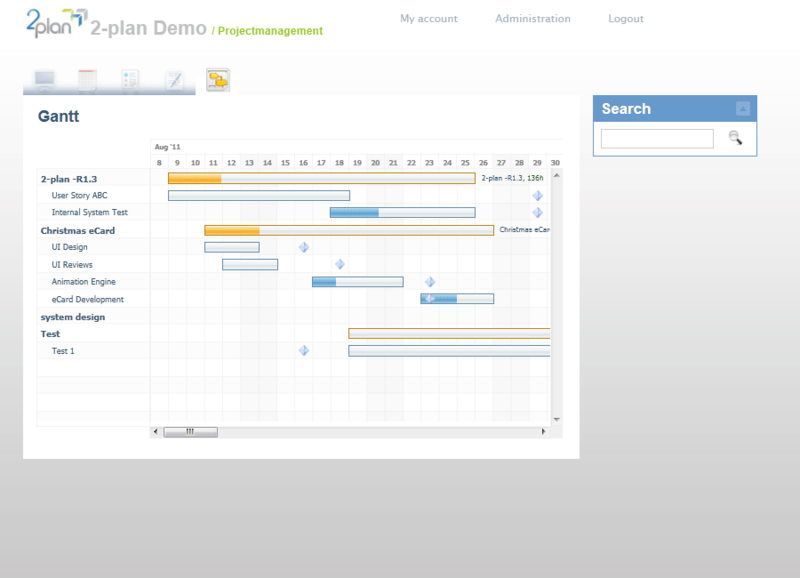 Enable teams to record time spent on tasks, enter estimated time remaining, and update the project status all within the 2-plan Team online or from a Smartphone!